Deep Wicker Basket - All you need for your home and garden. 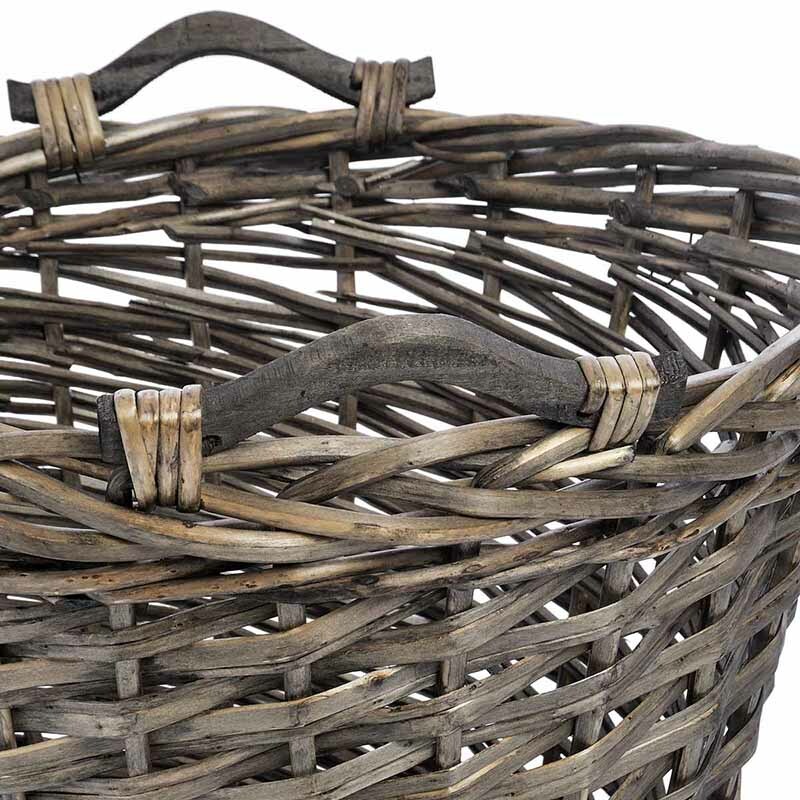 Baskets are useful for all sorts of different things. They are not only functional and practical but also look attractive in any room. 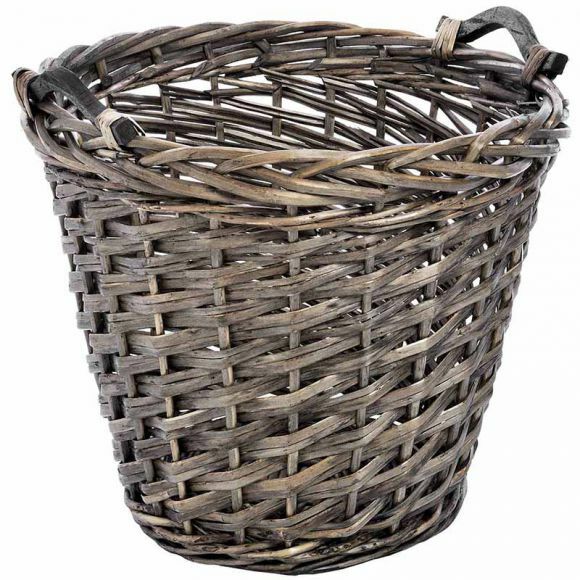 This Deep Wicker Basket with loop handles was designed to be functional providing great options for storage. 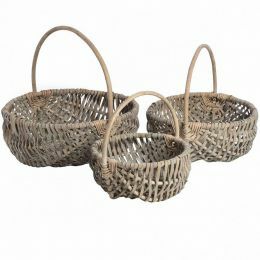 The baskets are handmade from natural materials so please allow for minor size variation and shades may vary from the images.